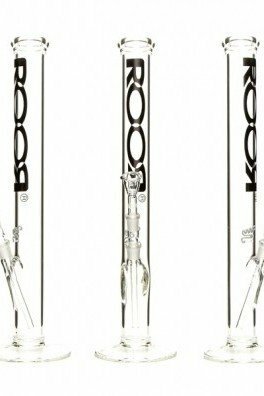 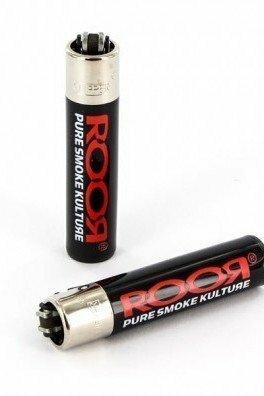 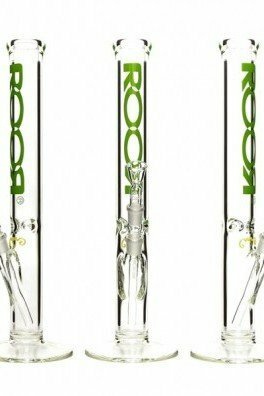 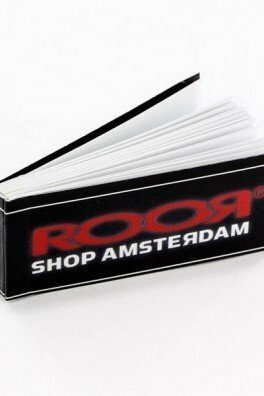 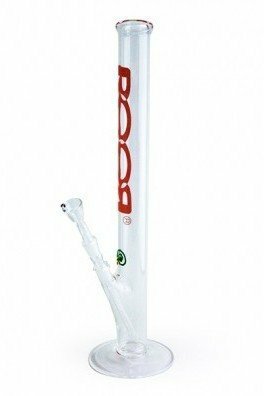 ROOR is a German company, wellknown for their excellent glass work that is built to last. 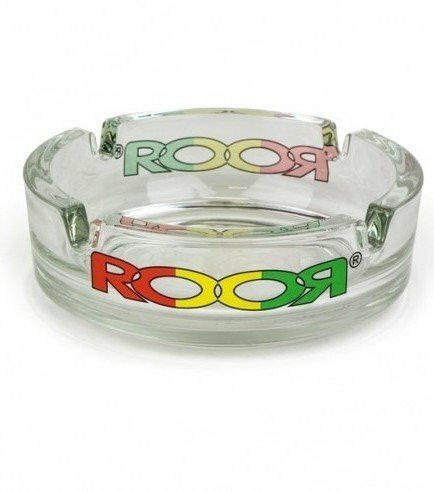 The Rasta Ashtray, flaunting the ever irie red, yellow and green, is no different. 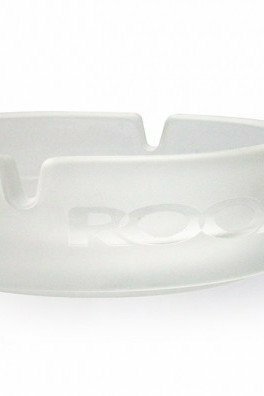 Made from durable Duran Pyrex, it is an ashtray that you will be able to pass on to your kids, once they have reached the appropriate age to share a spliff. 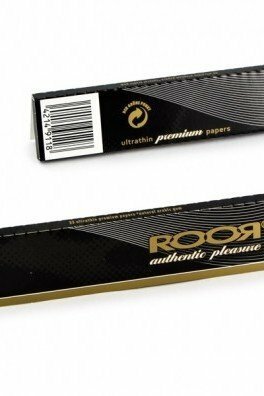 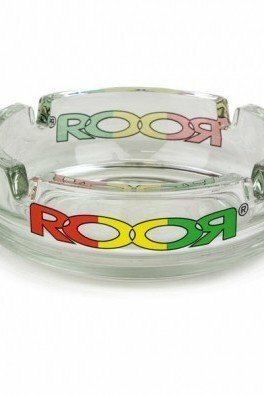 Consider the ROOR Ashtray Rasta as a family heirloom!